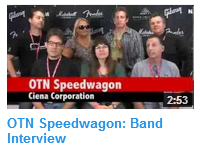 Ciena is the proud home of America’s best corporate band: OTN Speedwagon. 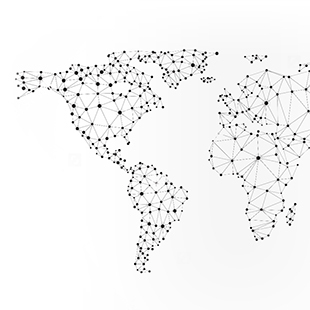 That distinction was won at the 2013 FORTUNE Battle of the Corporate Bands, where the band gave the performance of their lives at the Rock and Roll Hall of Fame in Cleveland (see the videos below). The fact that these 12 band members from ten different cities and three countries could come together to win a national competition is quite an achievement. 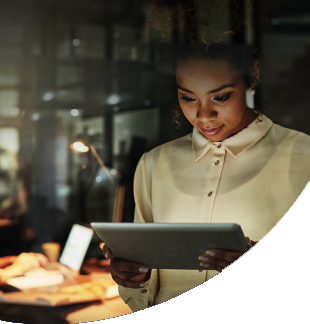 When we first profiled the band (see Behind the scenes with Ciena’s corporate rock band), OTN Speedwagon was prepping for the finals competition. Since then, the band has been on a victory tour of sorts, celebrating their win with two recent performances. The band was the featured entertainment at a recent customer event in Louisiana, and then last week they brought the house down at Ciena’s annual sales conference, an event they’ve been playing at since 2008. I took the opportunity at the sales conference to see how the group was doing and how they felt about being named the best corporate band in America. 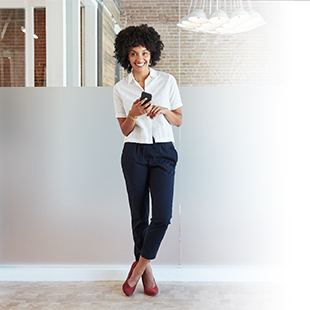 With just minutes until the performance was about to begin, I wondered if the group felt “extra pressure to be awesome” now that they had such a lofty title. 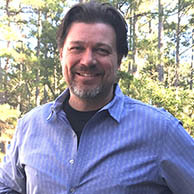 Steve Darflinger was one of two band members to win individual honors at the FORTUNE competition. Steve was named ‘Best Horn Player’ (he plays the Sax), and Paul Bullock was named ‘Best Guitarist’. 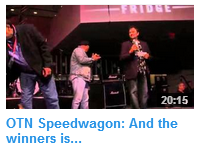 But as the winners for third and second place were named without OTN Speedwagon being mentioned, excitement began to grow in the group. “When we weren’t second, I said to my wife ‘we’ve got a shot’, because I thought we’d played really well.” said Paul. 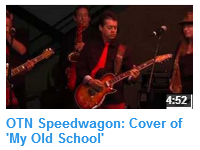 But this time the band wasn’t left shattered, they were left speechless as the judges called out OTN Speedwagon for first place. 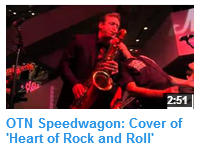 Below are videos of OTN Speedwagon’s performance at the Battle of the Corporate Bands, as well as a band interview and the awards ceremony. 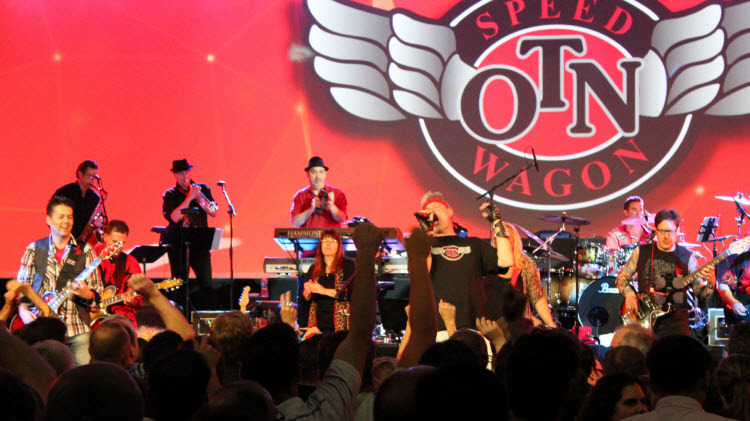 You can also see band bios and pictures on this great new OTN Speedwagon band page.